You are welcome here! 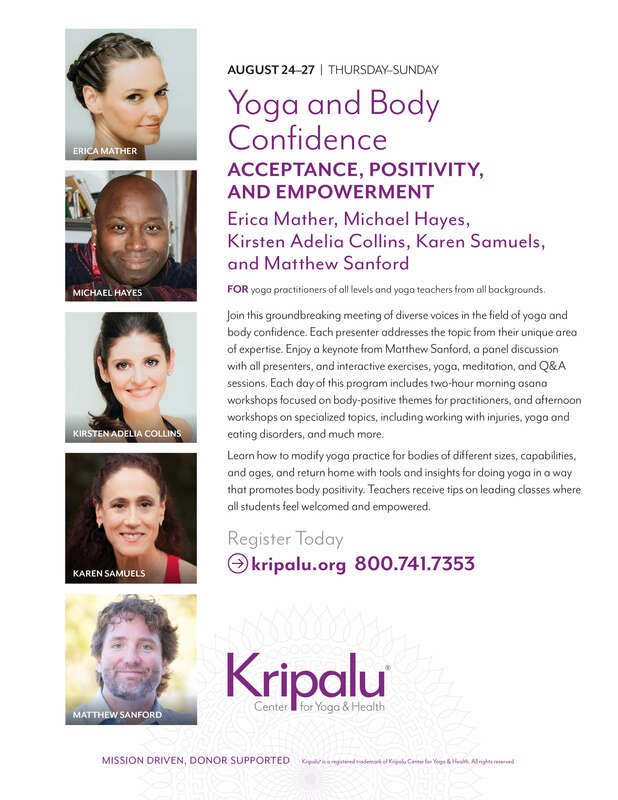 Explore yoga for all levels, all bodies, all shapes, and all sizes, as an expression of santosha and joy. We will be practicing in a non-competitive environment so that this practice will be brave and supportive. and Dr. Neelam Pathikonda, D.O. 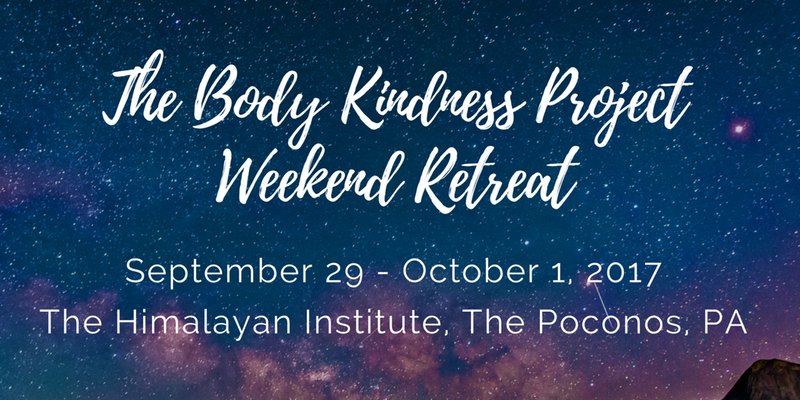 Create peace and joy in your life and in your community by spending a half-day of space and time to connect with something special - you! When women support women, incredible things happen. Help us support this organization which includes a women's shelter and treatment services.